Collyer Bristow and TokenMarket Present: ’The Prelude to the Mass Adoption of Tokenised Securities’. 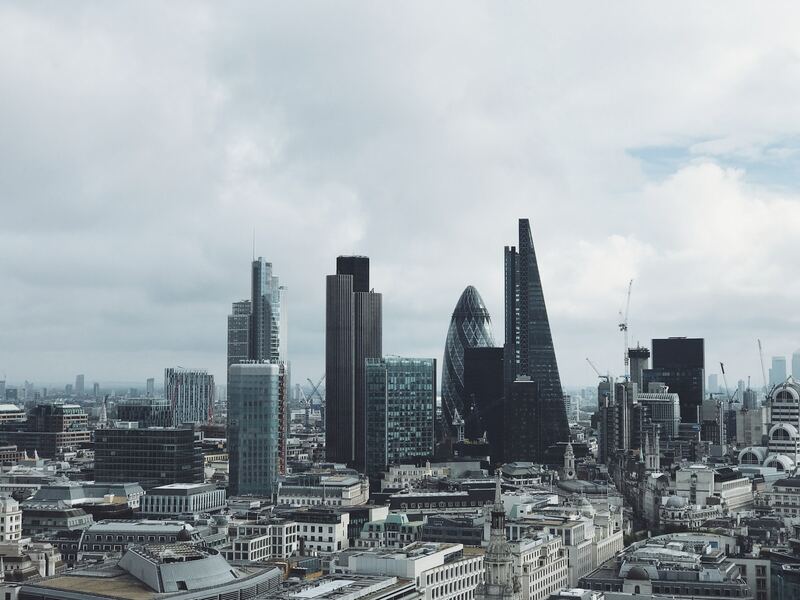 TokenMarket and leading London-based law firm, Collyer Bristow, is hosting a joint event to discuss the upcoming mass adoption of tokenised securities. Read more Security Token Event pieces here. In the latest of TokenMarket's security token event series, the business has partnered with leading London law firm, Collyer Bristow. Set to take place at the Collyer Bristow offices in Holborn, London, on May 16th 2019, the event will focus on the prelude to the inevitable mass adoption of tokenised securities. The mass adoption and regulation of tokenised securities across global jurisdictions are either being legislated on or automatically approved under pre-existing securities laws, issuing and trading guidelines. Throughout the EU, security tokens are regulated in Europe under MiFID II. The legislation is the most important in determining what constitutes a security. Though the European Securities and Markets Authority (ESMA) has been a bit unclear on its definition of ‘transferable securities’, this classification so far has been applied to security tokens. As well as this, Hanley will also be moderating a fantastic panel focussed on one main question: how will both primary issuances and secondary market trading of tokenised securities gain mass adoption in a hegemonic centralised system which raises and trades funds? Panellists will include Nigel Brahams, Partner at Collyer Bristow, Oliver Bolton, CEO and Co-Founder of Almond and Dario Scarcella, CEO and Co-Founder of CapexMove. With the last two TokenMarket events being sold out, ticket demand is expected to be high. Whilst we do try to accommodate all those who wish to attend, we are unable to guarantee entry for all. We look forward to seeing you on May 16th 2019. Sign up here to get your tickets and avoid disappointment. Get your share of high tech unicorn investment action. The crowdfunding is opening soon. Follow now an be the first one to receive updates.